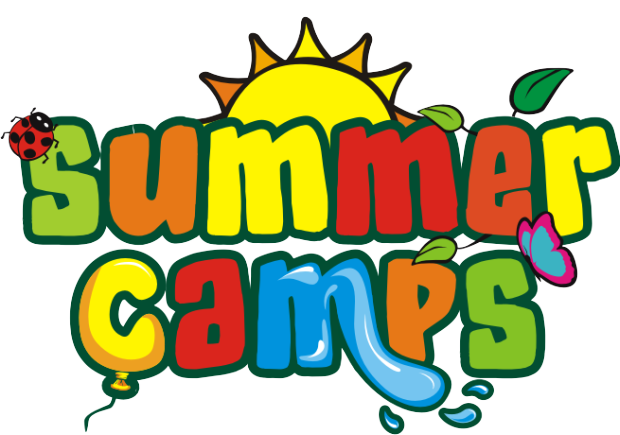 Summer Camp registration opens on March 1 at 8pm. You can register for full day/full week or half day mornings/full week. We will not be offering single days/half days this summer. Camp runs from 9:00am-4:00pm. Drop off is from 8:30-9:00am and pick up is from 4:00-4:30pm. All campers must be 4 years old by the start of the camp week and FULLY potty trained.. The registration will close 1 week prior to the start of the camp week to allow for proper staffing.